AMP is specialist on technical polymers distribution. Since 1983, AMP Alpha Matières Plastiques is working closely with our partners (MCPP, Chimei, CCP, Domo, Invista, Elix, Idemitsu, Chevron Phillips, MBA, Novalca, Powerpol, Breplast, Purgex, Plastika Kritis, Gabriel). We are able to respond to your requests for supplies, your technical requirements and price matter. We discuss the issues and specificities of each market (automotive, electronics, industry, sport and leisure, medical …). Don’t hesitate to submit us your projects, we are ready to face any challenge. AMP shows a real expectance in technical polymers and elastomer resins due to a large range of products fully meets the requirements of the largest . AMP dedicate a part of its business trading polymers resins produced by the major world polymers producers. All our suppliers are strictly selected on criteria of quality and reliability. (ISO 9000). Our watchword / keyword: respect of delivery time regardless the size of your order. Since 1983, AMP Alpha Matières Plastiques is working closely with our partners, we are able to respond to your requests for supplies, your technical requirements and price matter. We discuss the issues and specificities of each market (automotive, electronics, industry, sport and leisure, medical …). 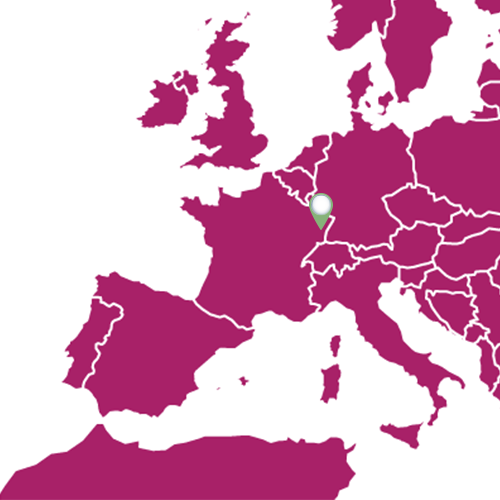 Based in Alsace since 1983, but also too in the Plastic Valley, AMP is defined as a local partner able to support your projects. Our national network is based on 3 axes: Rhin, Rhône et Seine providing locals stocks, delivered on time at competitive prices. Delivery from bag to full truck throughout France from 24 to 72H.